Susan, originally from Pennsylvania has been a practicing Physician Assistant for 10 years. 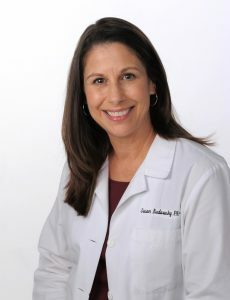 She began her career as a respiratory therapist in 1985, working at one of the nation’s 50 top academic medical centers – Shands at the University of Florida. 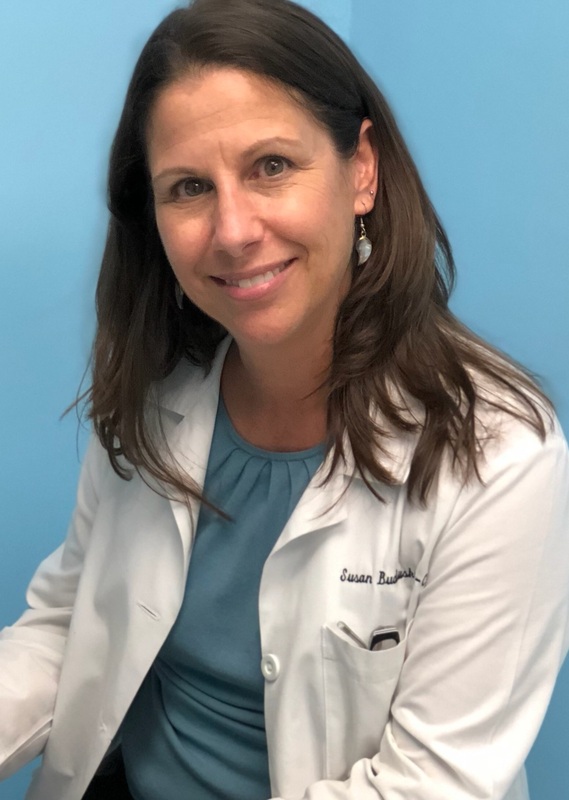 Susan has specialized in Geriatrics and Urology since graduating from the Physician Assistant Studies program at Nova Southeastern University in 1999. Outside of work, Susan volunteers with Broward Meals on Wheels, delivering meals weekly to residents of Hallandale Beach and East Hollywood, and at a Hollywood non-profit that helps children in Haiti orphaned by the AIDS epidemic. Susan is passionate about Geriatric and Internal Medicine and looks forward to developing long lasting relationships with Safecare Medical Center’s patients. Hobbies: Volunteering at local charities and spending time with family. Favorite Television Shows: Homeland, Super Soul Sunday. Favorite Books: Killer Angels, Love In The Time of Cholera.